Teknia Landscape – The Grass is Greener on Your Side! 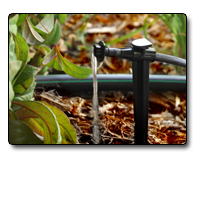 – Professional Services Guaranteed: We can service ANY type of irrigation or drainage system. We guarantee customer satisfaction with a warranty. 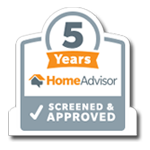 If you want it fixed the right way the first time around, you found your landscaping company! 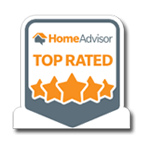 See our testimonials, customers love our work! 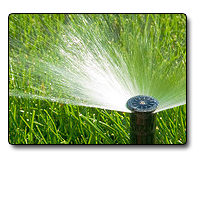 – Save you Money: We use high quality sprinkler and drainage materials that last over time and reduce your water consumption. 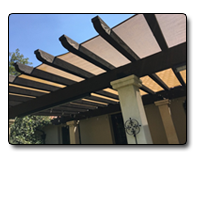 Plants are a luxury expense; we understand this and will help you protect your investment with full coverage systems and drainage to prevent root damage. – Home Protection: Water damage prevention and protection is our priority. 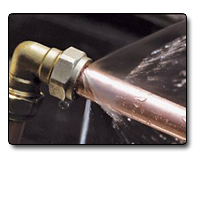 We specialize in helping you troubleshoot faulty drainage and leaky sprinkler systems . Sam is an expert in updating your existing drainage and irrigation system so you can protect your home investment. – We don’t waste time! 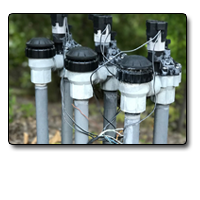 We value your time which is why we carry job materials in our trucks so we can get right to work once we identify your sprinkler or drainage problem. 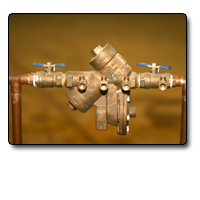 We carry several lines of quality sprinkler parts. – Environmental Protection: Teknia Landscaping is dedicated to protecting the environment by installing low water utilization systems. We can help you pick native California plants that thrive in our dry coastal climate.